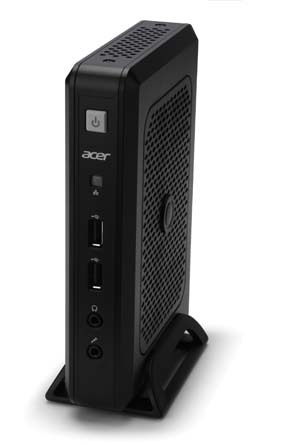 Acer has announced that it is entering the thin client market with a new commercial offering, the Acer Veriton N Series. The new thin and rich clients provide simplified manageability and energy-efficiency in a secure, space-saving form factor for virtual environments. These practical systems are designed for small and medium businesses, call centers and customers in education, financial services, healthcare and government wanting to tightly manage data, while reducing overall costs. 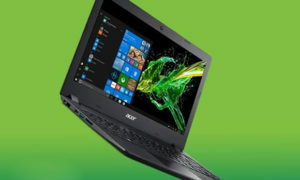 Acer‘s new thin and rich clients offer customers a choice of an operating system that includes Devon IT’s embedded, Linux-based thin client DeTOS 7.1, Windows Embedded Standard 7 and Windows 7/8. They also feature Devon IT Echo Management software, Microsoft RemoteFX 3D virtual adapter, Citrix HDX high-definition desktop virtualization and VMware View that simplifies desktop and application management. Among the newly released models include the new Acer Veriton N2110G Series offering top-rate performance for power users. The Acer Veriton N2110G Series are highly configurable stateless devices with no moving parts, which boosts reliability. These thin clients can save as much as 85 percent in power costs when compared to traditional desktops. This series supports dual DisplayPorts with a maximum resolution of 2560 x 1600. Both VGA and DVI adapters are also available. These high performance systems are outfitted with a dual core AMD G-T56N processor, 2GB memory and AMD Radeon HD 6320 graphics for exceptional multimedia capabilities. Four USB 2.0 ports and two USB 3.0 ports provide connections to digital devices. Ultra compact, these thin clients measure just 9.9 x 8.3 x 1.6-inches. In addition to being placed flat on a table or stood vertically, they can be attached to the back of a monitor to save desk and office space. This thin client series comes with a choice of DeTOS 7.1 or the Windows Embedded Standard 7 operating system. 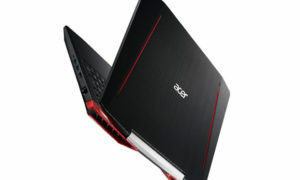 Acer Veriton N2110G Series are available through MSI-ECS Phils. Inc. For more product information, call(+632) 688-3180 or email rtiu@msi-ecs.com.ph.